Legendary Twice Super Bowl Winning Coach, Tom Flores, finally has been added to the NFL Hall of Fame list! We Need Your Help! The following article was posted by Joe Ortiz on Thursday, November 24, 2011 at 12:48 AM, after legendary Latino football player and twice "Super Bowl" winning coach was left off the ballot to be inducted into the NFL's Hall of Fame. Since then, Tom made the list of the "finalists" for the 2013 National Football League's Hall of Fame. We are asking for your help to contact the voters (see email addresses after the article) to encourage them to vote for Tom. We are re-posting this article because its message still holds true today. He has FOUR Super Bowl Championship rings; one as a player, one as an assistant coach (under John Madden) and twice as head coach for the World Super Bowl Champion Los Angeles and Oakland Raiders. But, that's not enough to convince the voters to consider inducting the first Mexican American quarterback and head coach in pro football, as well as the first General Manager of a professional football team (with the Seattle Seahawks), among many other accomplishments to be so honored. 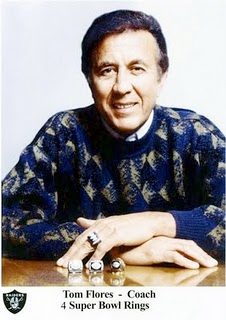 Tom Flores has distinguished himself in the pro-football community as few have (much less the fact he is a Latino) in the last 51 years, and still going strong as a color commentator for the Oakland Raiders Radio Network. He is already a member of the California Sports Hall of Fame and the old American Football (and holds several records as a quarterback in that fledgling) league that reached such profound football greatness it had to be considered legitimate enough in the course of its play that it caused having to merge with the established league. Had there been no merger football fans would not be enjoying the most significant sporting event in world history, the Super Bowl. How many current inductees in the NFL HOF can present a greater resume? Flores was recently honored by the National Council of La Raza with the coveted "Roberto Clemente Award for Sports Excellence" in Washington, D.C. That gesture was not based on a public relations ploy by the Mexican American community. It is aware (and it recognized) one individual from within its community that has not only distinguished himself above and beyond the norm, but has surpassed many of the accomplishments from other members of the predominate community with a commitment to excellence rarely experienced. If nothing else (and we all know there is a certain amount of politics that plays into the minds of the voters) the owners could have made note to the voters that based on the changing demographics, electing a Latino to the Hall of Fame would have been a stroke of public relations genius, which would obviously increase attendance. Obviously, it would have created a more appreciated atmosphere towards a consumer that will soon be the largest paying customer in the sports community. Look out NFL, the game of soccer (which is favored by Latinos more than pro football) is rearing its ugly head. Below are the email addresses of the sports writers and others who cast a vote for future inductees. 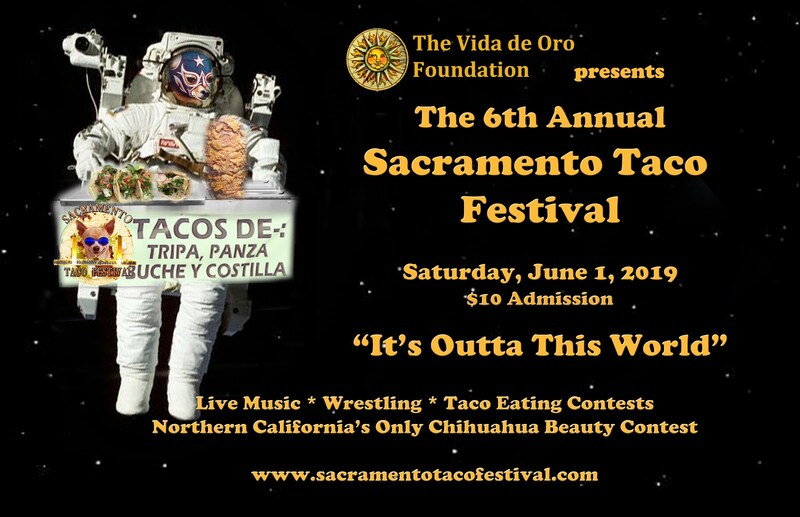 Please send them all an email in support of Tom Flores, or at least to the voter nearest you.